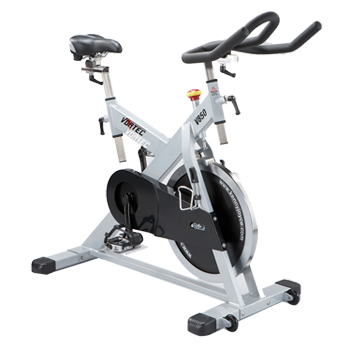 Exercise Bike / Indoor Cycle, V850S - Kenny-Joyce Co., Ltd.
With a belt direct drive system on fixed wheel, high performance slide system on seat and handlebar stem positions a wide range of adjustment. Adjustable seat height with extender. 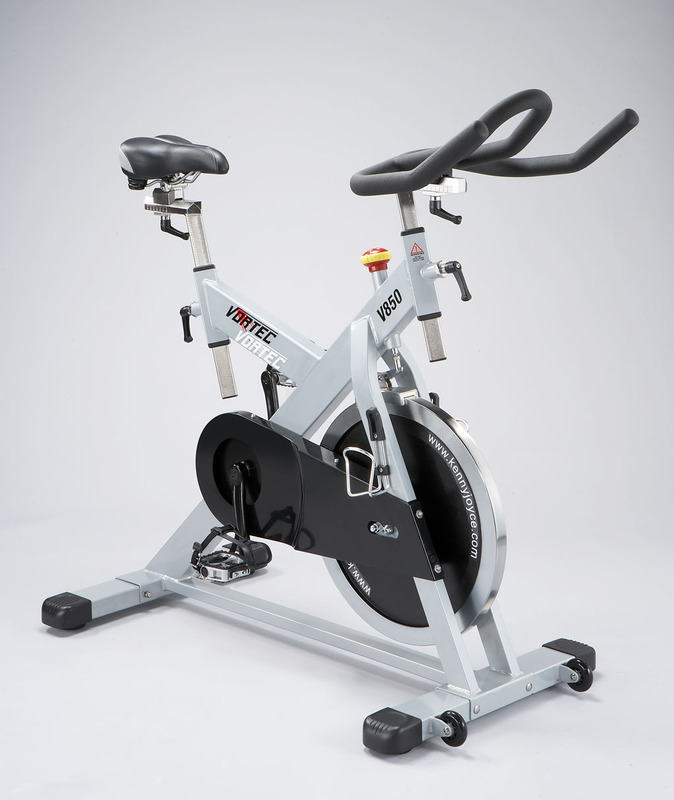 High performance seat position adjustment devices with scale.